A new epidemic is spreading, and it has nothing to do with the flu, or any kind of superbug; it’s called FOMO, and during Coachella season, it’s particularly rampant. However, there are advantages to not spending all of your funds on one weekend of music. Why not spread it out a bit? I’m personally one of those music fans who prefers seeing shows at smaller, more intimate venues. I like to be close enough to hear my favorite artist’s inner thoughts. If you’re into that too, you’re in luck. There’s a solid selection of SoCal concerts in April at quite reputable venues. It should be enough to keep the FOMO at bay for now, and as an added bonus, many of the artists are on this year’s Coachella lineup. 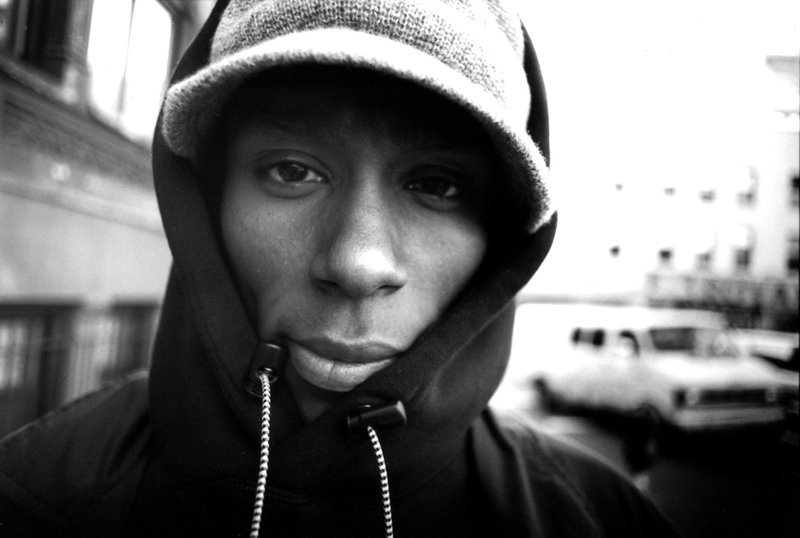 It’s been a busy past few years for Yasiin Bey. He’s been relatively quiet in the new music area after moving to Cape Town, South Africa in May 2013. He continues to be socially active in his new home, and is rumored to be working on a few new projects, including a tribute to the late Gil Scott-Heron, but he’ll be back in Southern California this month, playing a show at LA’s Mayan Theater and Orange County’s Observatory. We can only hope he throws in some Doom covers. You may know them for their epic recent collaboration Ghostface Killah, Sour Soul, but the Canadian trio has gained traction over the years for their stellar live performances and their unique fusion of hip-hop, jazz and electronica. The 66-year-old soul crooner has still got it. After an impressive Coachella closer, the Victim of Love artist is taking his funky fervor and soul-dripped ballads back to LA. Free roses, will however, not be guaranteed. Although the era of chillwave seems to have dissipated, Toro y Moi still remains highly relevant. His latest album, a venture into lo-fi indie rock, is a departure from the Chazwick Bundick we’ve been familiar with, but the vocalist and multi-instrumentalist still puts on a great live performance that shouldn’t be missed. With his first major label EP currently out on Atlantic/Vice Records, the Queens-based foodie rapper is making an appearance at this year’s Coachella, and taking it even deeper into the West Coast at downtown LA’s Belasco Theater. It’s been a couple of years since AlunaGeorge has released a follow up to 2013’s infectious Body Music, and they seem to tour sparingly, so this Masonic Lodge performance should be just the thing to satiate our appetites for new material. Whether it be from his Mirror Maru EP, his various remixes, or his collaborations with Ariana Grande, there’s a favorite Cashmere Cat track for everyone. The low-key producer is said to put on a great show.